Exploring DEAR Inventory Systems - LF&E! Home Blog Exploring DEAR Inventory Systems – LF&E! Managing your inventory can be a headache – for even the most organised of businesses, staying on top of your stock often feels like an uphill struggle. However, thanks to the latest technology platforms, there’s plenty of help at hand to fully digitize the process and keep your company running smoothly. This is particularly important in industries such as pharmaceuticals, where running out of stock or miscalculating can lead to customers going without vital medications – a situation which is potentially dangerous and certainly hazardous to your reputation. 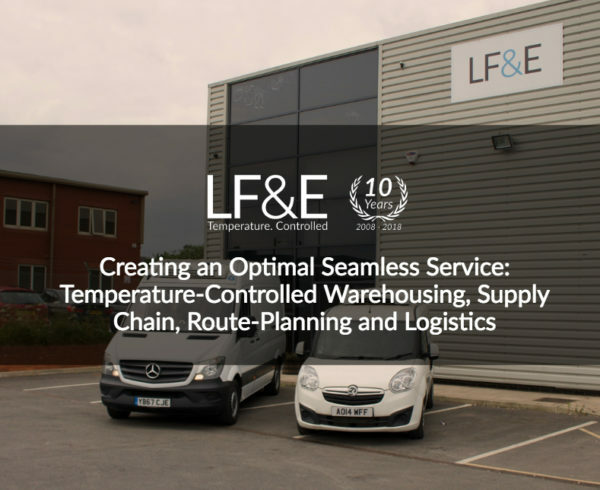 At LF&E, we use the DEAR Inventory System to ensure we keep track of all our logistics from goods arriving to our MHRA approved cold storage warehouse (C1) to the products shipping out with our fleet of temperature-controlled vans. DEAR is a company which offers an all-in-one approach perfectly suited to small-to-medium sized companies. It works by helping us manage and monitor many facets of the business, but most pertinent for us, it allows us to carefully handle our complex inventory to ensure zero margin of error. Other areas in which DEAR creates software include aspects such as accounting, eCommerce and sales. 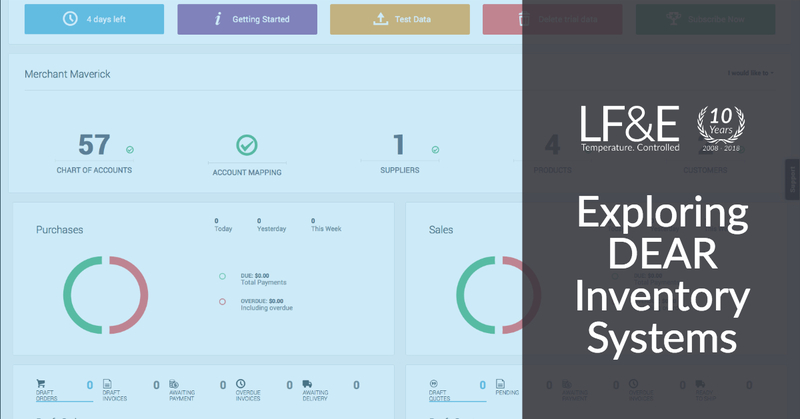 The company has developed an enviable reputation for excellence in inventory management, and represented a key area where we knew it was essential to get it right. Much as we believe that the process of storing, transporting and delivering pharmaceutical goods works as its best when it’s integrated, DEAR has a similar focus when it comes to managing inventories. 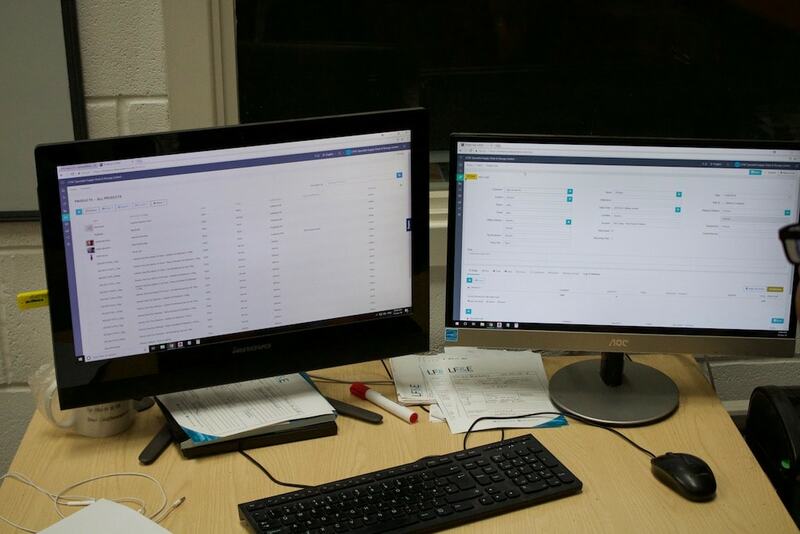 Seamlessly providing us with all the information we need to check stock levels, order status and much more besides, this software thrives on visibility and performance, allowing us to get on with effectively storing and managing deliveries on behalf of our clients. This is particularly helpful for businesses which are growing fast. No matter how much stock we are storing for our clients, we need to ensure we retain complete control over where things are and what’s currently in our warehouse. 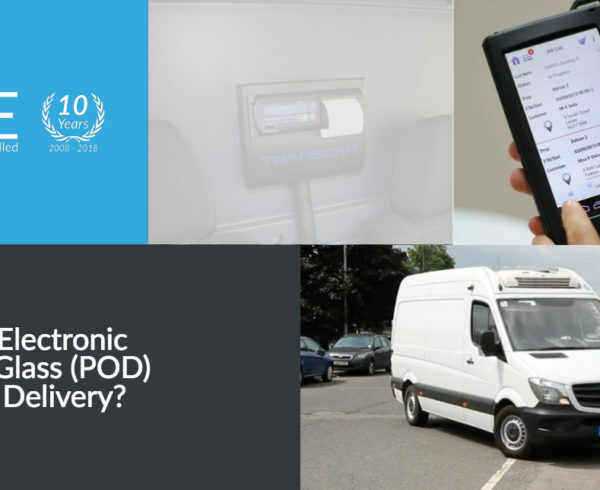 This is vital for a number of (obvious) reasons – most notably that we are trusted by other companies to keep medication and medical equipment safe, not to lose it. DEAR makes this process simpler than ever before, addressing stock management with a clear-minded approach that allows us to handle both large and small shipments and storage with ease. Creating Product Families for each product, including an automated SKU – this means no mixed-up orders or confusion when shipping items out of the warehouse. Integrating with existing systems for superior ease of use – no need for excessive tech-savviness to use or understand. Stock-adjustments, stocktaking, transfers and recurring orders – all of these are handled within the system from one secure location. Unlike some stock-management software, DEAR doesn’t penalise companies for growing – instead, when you’re an expanding business (like us!) you can grow your business across multiple locations and still keep track of stock in each location. DEAR tracks where the inventory is located using a multi-warehouse tool that allows us to track and trace without fuss across our entire cold storage inventory. In addition, we can barcode and scan goods to keep things automated – particularly helpful during stocktake and helping to reduce instances of human error which could derail our operations or lead to problems with accuracy. Having numerous clients who rely on us to store and deliver their goods, we know how important it is to make sure that our reporting and inventory is as up-to-date and accurate as possible. Through DEAR, we now have access to a wide range of fantastic features which help us elevate our performance and deliver yet more value to our customers. The ability to transfer stock between new locations – something we’re sure to start using as we continue to expand. Barcode scanning – fantastic for helping to streamline deliveries and ensure all catalogued stock in our warehouse remains in its perfect place before heading off to its next destination. Full-scale inventory reports – perfect for record-keeping and ensuring optimum performance consistently. One of the main features which helps elevate DEAR above other stock management systems is its fantastic reports system, which allows us to access data across a wide range of features. This again helps us to ensure accuracy, helping us to continue to deliver exemplary service as a trusted partner. 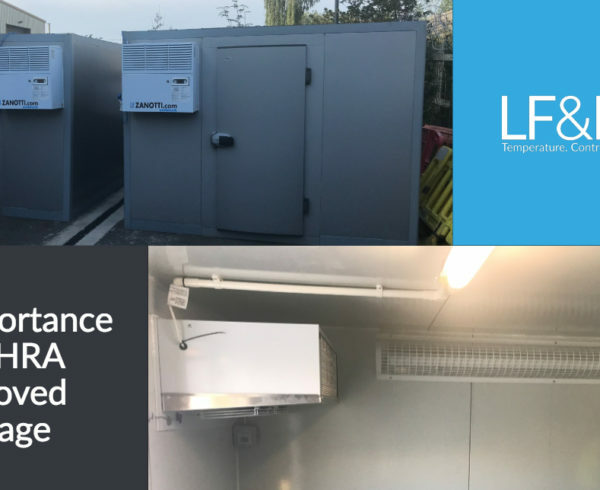 These fab features all played a key role in our decision to choose DEAR – which, along with our other fantastic software choices like Paragon Routing Systems, helps us stay ahead of the competition as a turnkey controlled ambient storage and refrigerated transport supplier. To summarise, we partnered with DEAR due to its ability to give us unparalleled access and insights into our inventory system, with an easy-to-use interface which keeps things simple and user-friendly from start to finish. The software’s scalability, meaning companies can expand without hindrances. 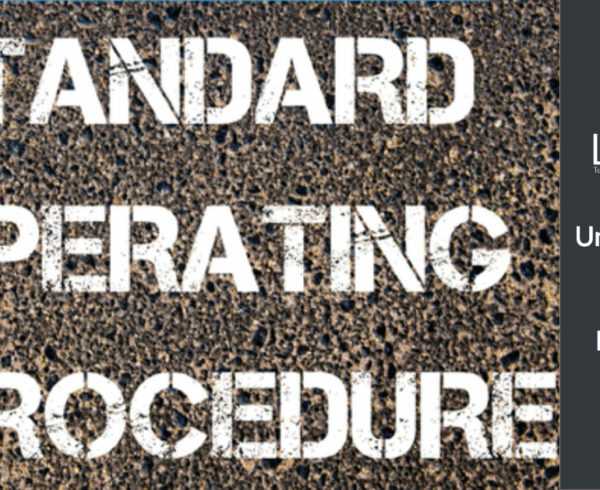 Ability to keep track of stock in real-time – limiting human error and boosting productivity by saving wasted time spent correcting. 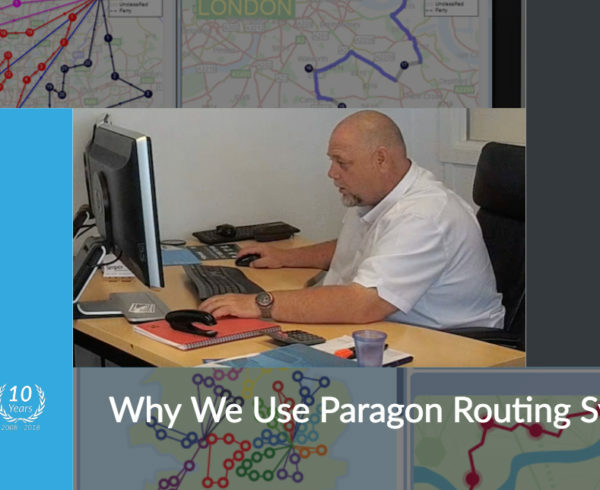 Large volumes of products are no problem – meaning that we can take on exactly what we can handle, without worrying about whether our system will cope. If you’d like to find out more about our integrated storage and delivery services, get in touch with us now. In one case https://dentalife.wordpress.com/ – turning stone casino a Videoslots customer failed automated identity checks and instead provided a fraudulent driving licence, which was not detected. Cialisis Barato Generic Secure Ordering Zentel Website Shipped Ups Wells Priligy For Sale Uk antabuse online pay with paypal Farmacia Levitra Generico Viargra On Line In Ont. Искал инфу в инете, пока вдруг не нашел вот данный ресурс: Ремонт 1000-P-03-X-X-FN | Static Controls* | HMI – Operator Station REPAIR	https://prom-electric.ru/articles/10/188575/ .